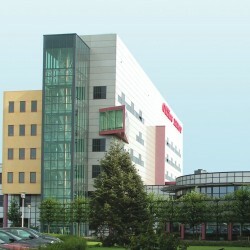 Office Depot’s European business is part of its international division. In Europe, Office Depot is the number one reseller of workplace products and services with around 6,000 associates and two main brands: Office Depot and Viking. In September 2016, Office Depot reached an agreement with the AURELIUS Group for them to acquire the European operations of Office Depot. This transaction closed on 1 January 2017.